Through a combination of live video-conferencing webinars and connection in a secure online classroom, Music Ed Tech offers a new format for professional development online courses. Professional development certificate of completion is available. Please check with your district about requirements and pre-approval before registering for the course. Don’t just learn software. Learn how to teach with it. 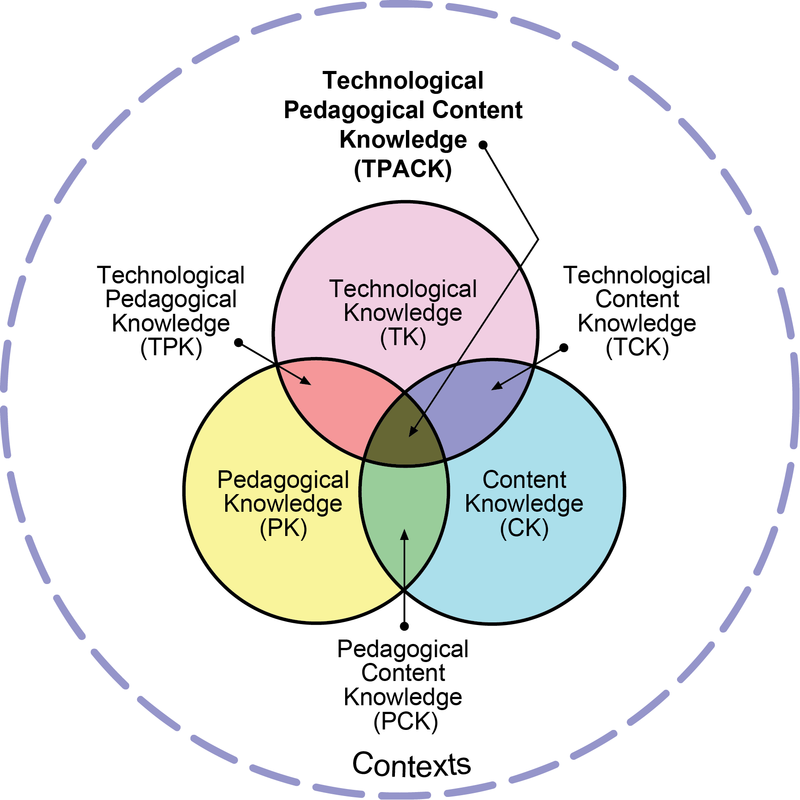 Using the TPACK model (http://www.tpack.org), Music Ed Tech courses provide participants with effective tools and techniques to integrate technology immediately in their classrooms. It’s more than just learning the technology. Its learning how to use the technology to teach desired music concepts and student learning outcomes all in the context of musical creativity. Is an online class for me? For more information, see the Online Course FAQ.